Want to learn how to make homemade empanada dough? 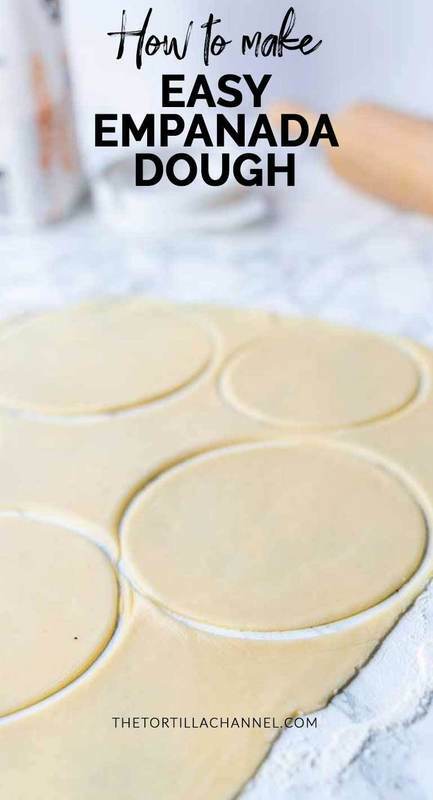 Try this easy empanada dough recipe. You can make it by hand or with a kitchen machine.